All industries change from time to time — even relatively stable ones like law practice. If you fail to stay with or ahead of the curve, you will likely find that your firm — and your profits — might begin to lag behind competitors, which can pose a threat to your professional and personal well-being. 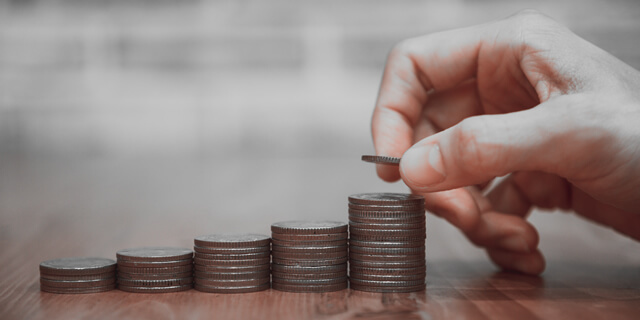 For a long time, your parents likely managed the financial aspects of your life or at least provided valuable advice that helped set you up for future success. With that in mind, it can be incredibly difficult to institute a role reversal when your parents become older, as they become more at-risk for financial fraud. 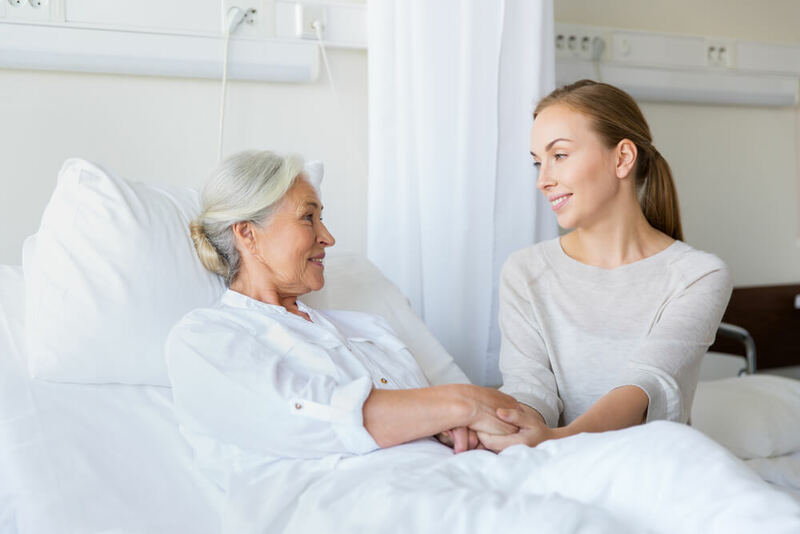 Bringing up this topic through discussion, however, might make them feel as though their independence is being taken away from them, and it might feel like you’re taking on an extra burden. 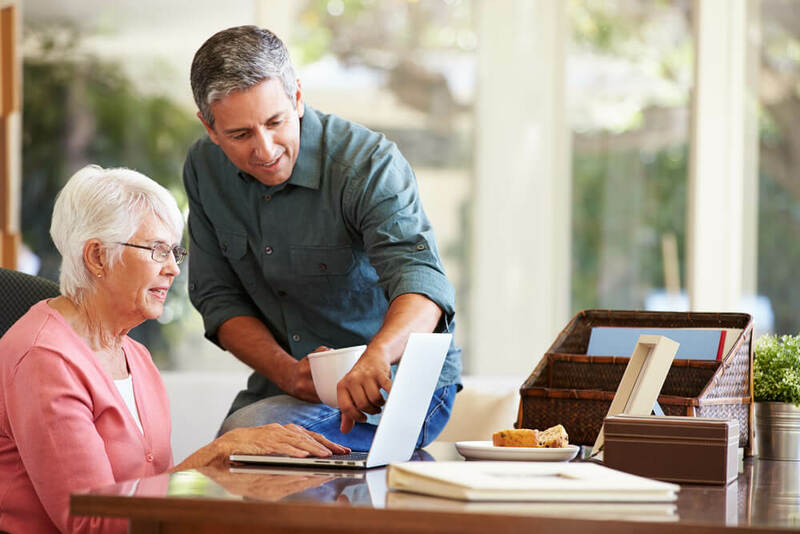 While it can be uncomfortable for both sides, sharing or taking over financial responsibilities for your parents doesn’t have to be highly stressful if you handle the process the right way. Congratulations, you’ve officially popped the question to your significant other. It’s a time for celebration, but eventually, you’ll need to ask a series of other questions: What paperwork will you need to legitimize your union? What goes into completing those documents? 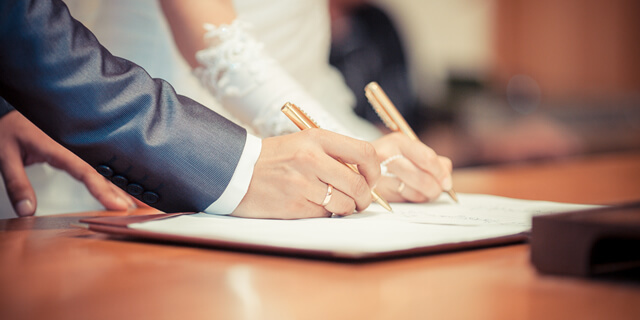 Who will you choose to officiate your ceremony and officially verify it? You have to consider multiple factors when making these decisions with your fiancé to ensure your wedding day goes off without a hitch. Running a business is a tough job, but when you are doing what you love, it doesn’t seem like work at all. Most business owners work far more hours than they did as an employee of a company — but starting your own consulting business gives you the opportunity to make the rules and reap all the benefits. When you are running a business, you need a plan to bring in clients, complete jobs efficiently and develop new revenue streams. One key to success is balancing your time between serving clients and searching for new clients. Ideally, clients will become repeat customers, and you will develop a work process to maximize your income.